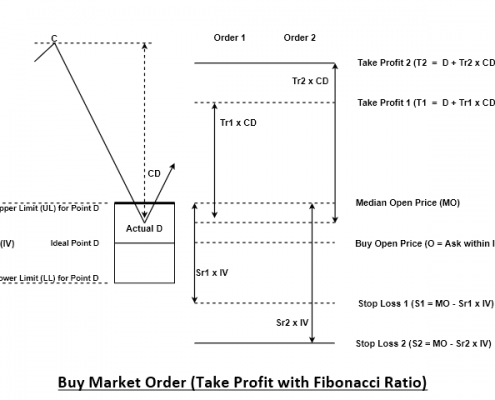 Harmonic Pattern Order EA is an order and risk management tool designed to support the Precision Harmonic Pattern Trading. 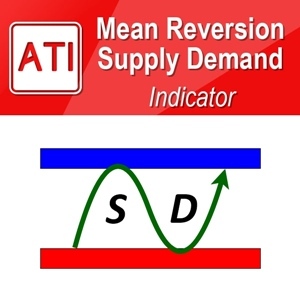 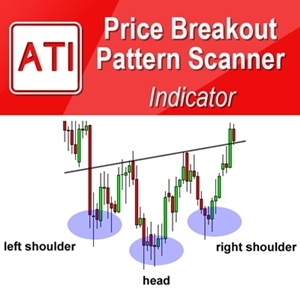 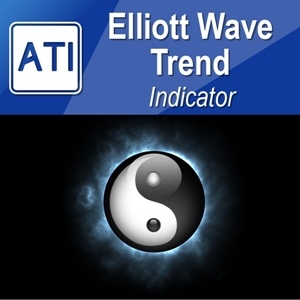 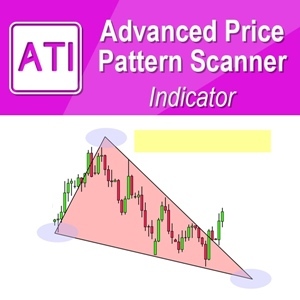 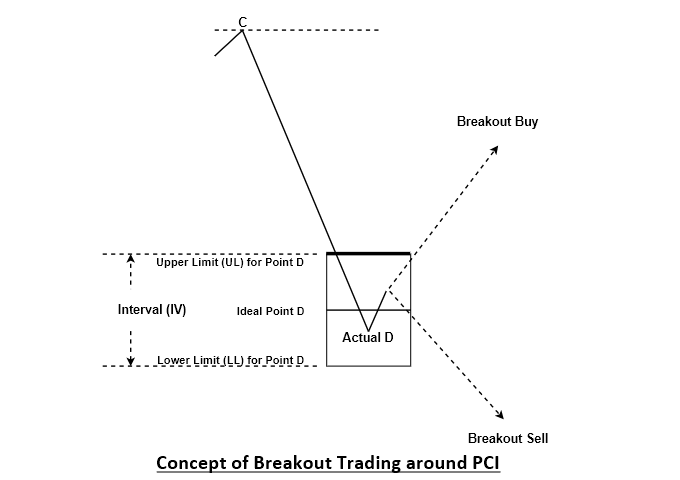 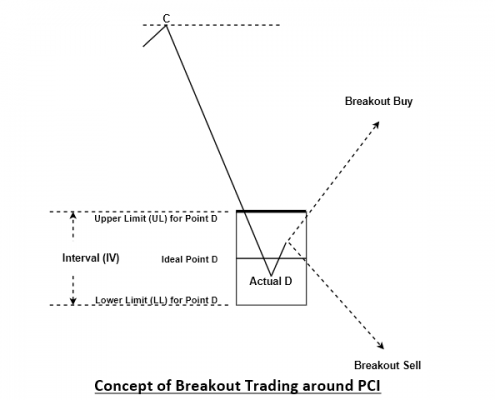 It is the first tool in the world fully adapting the complete guideline behind the Precision Harmonic Pattern Trading. 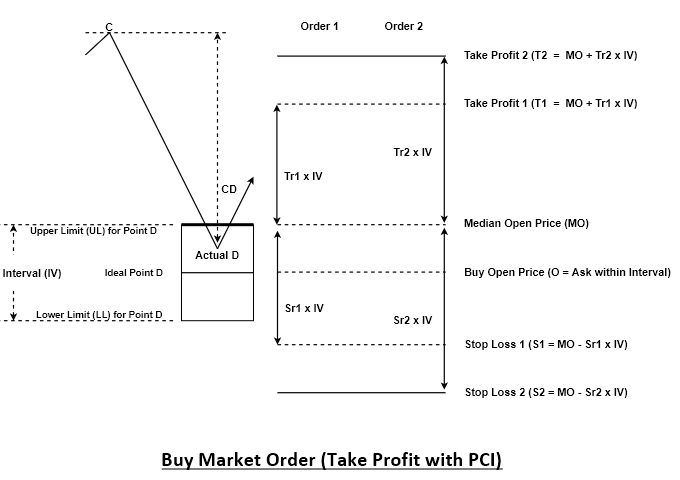 In spite of the sophisticated trading operation, using Harmonic Patter Order EA is extremely simple. 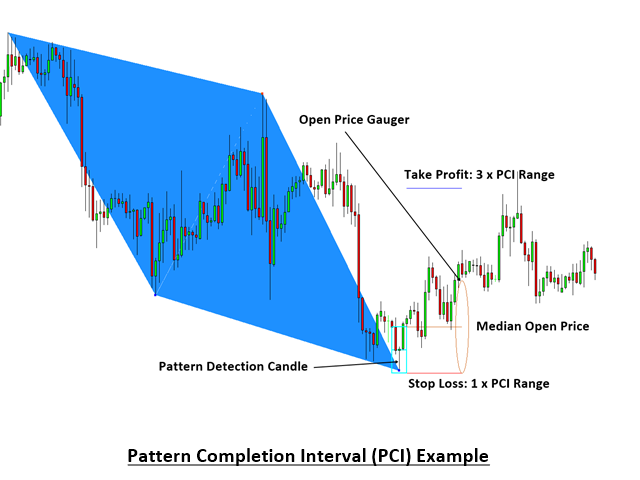 With one button click, Harmonic Pattern Order EA will automatically calculate your stop loss and take profit targets for your detected harmonic pattern. 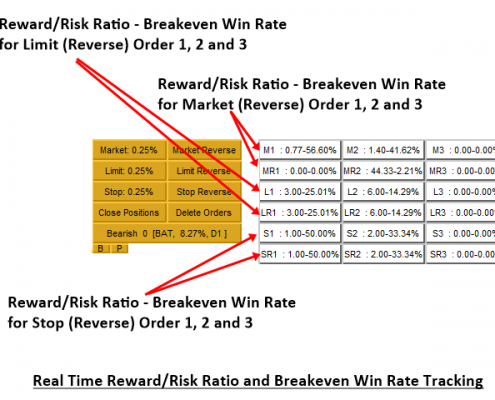 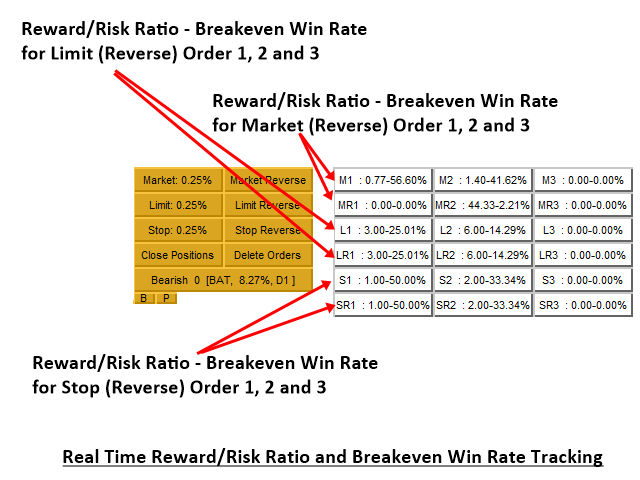 It will display you the reward/risk ratio for 12 different order types in real time. 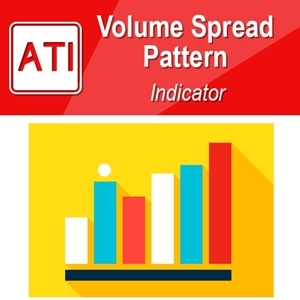 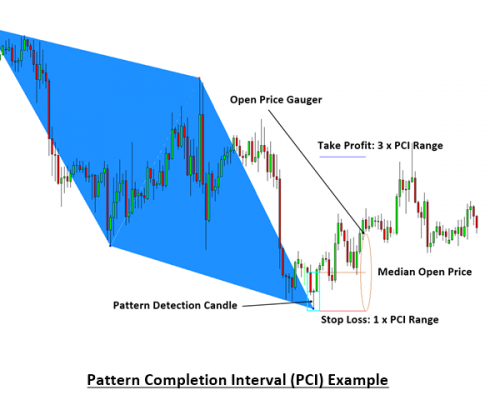 With just one button click, you can access to market, limit pending and stop pending orders for the detected harmonic patterns. 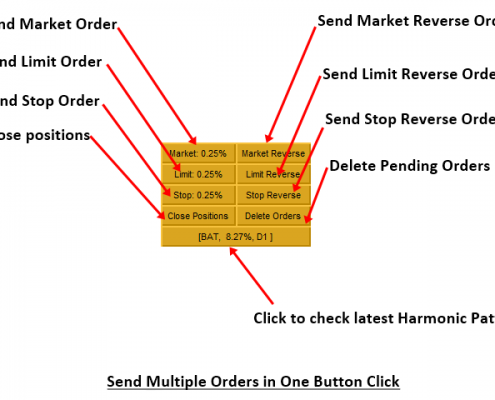 As the main benefit, this Order EA will save your repetitive tasks of sending orders when you are dealing with multiple symbols. 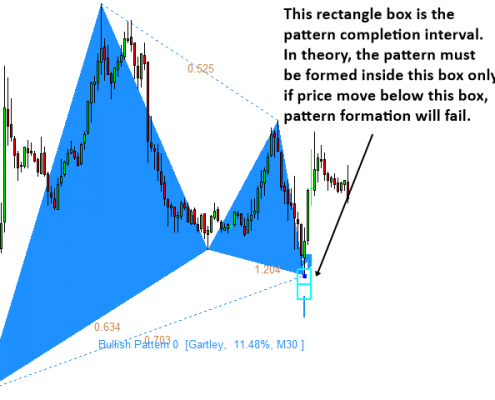 For example, you have 20 charts and you have 10 harmonic patterns to trade. 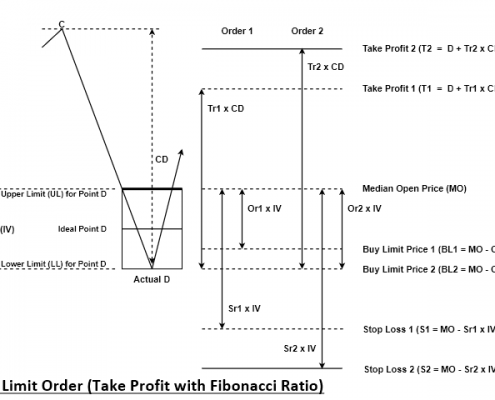 It is painfully time consuming to calculate the right order size for all 10 harmonic patterns. 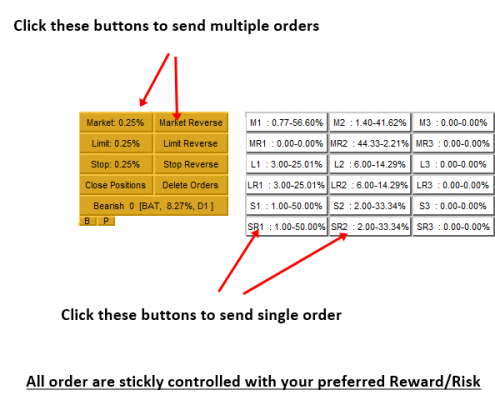 Especially if you want to send multiple of orders, then this is even tougher. 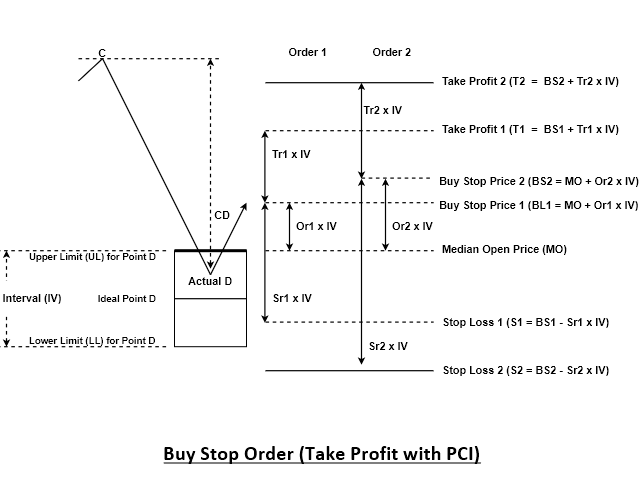 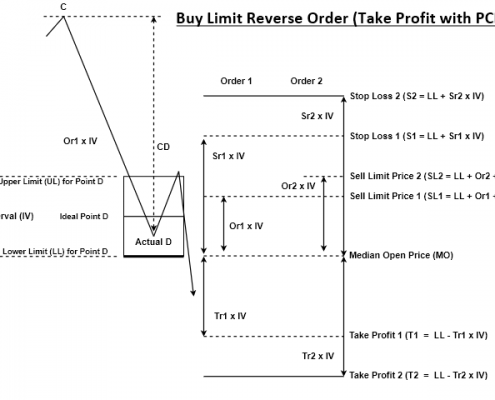 To save you from this time consuming efforts, you can just use our Harmonic Pattern Order EA. 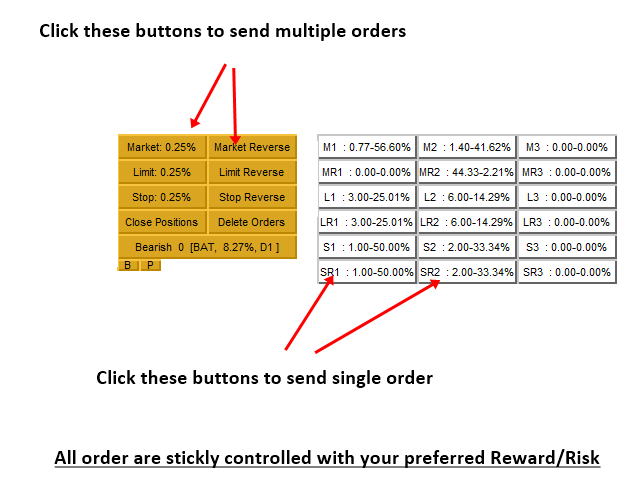 You will be able to send the order with predefined risk and reward in just one button click. 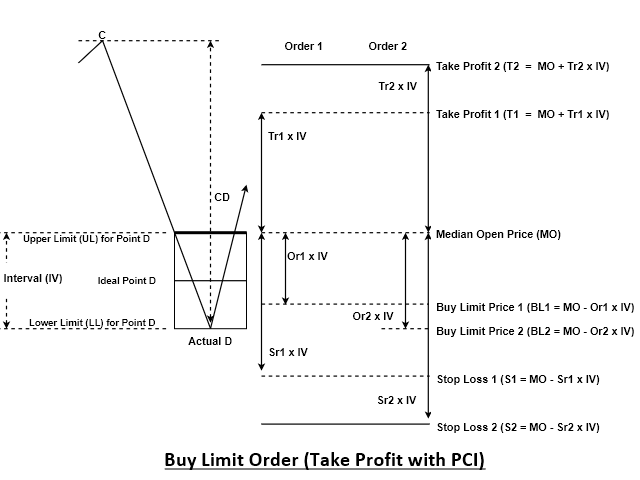 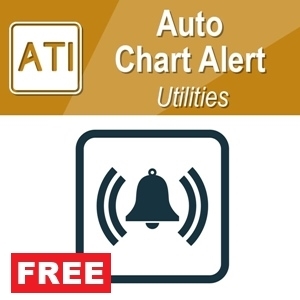 Please note that before using Harmonic Pattern Order EA, you need to have a preinstalled Harmonic Pattern Plus or Harmonic Pattern Scenario Planner in your computer. 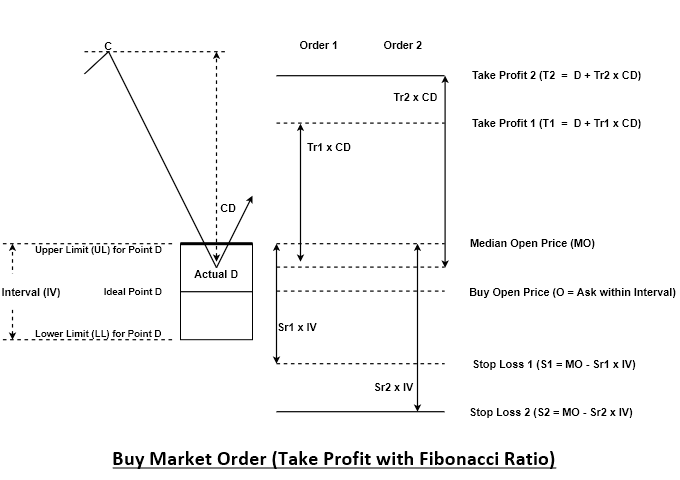 You just need one between them. 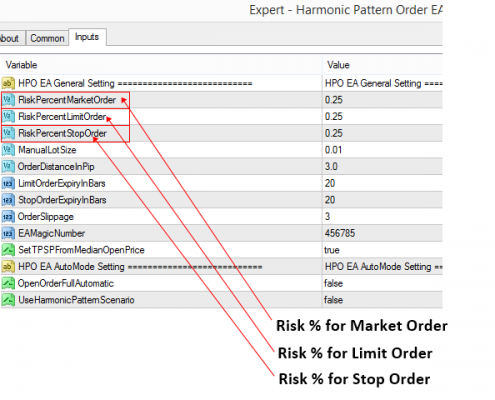 Harmonic Pattern Order EA is a professional order and risk management tool designed to work with your Harmonic Pattern Plus (or Harmonic Pattern Scenario Planner). 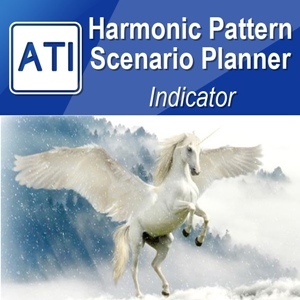 Therefore, you will need to have a Harmonic Pattern Plus (or Harmonic Pattern Scenario Planner) in your computer. 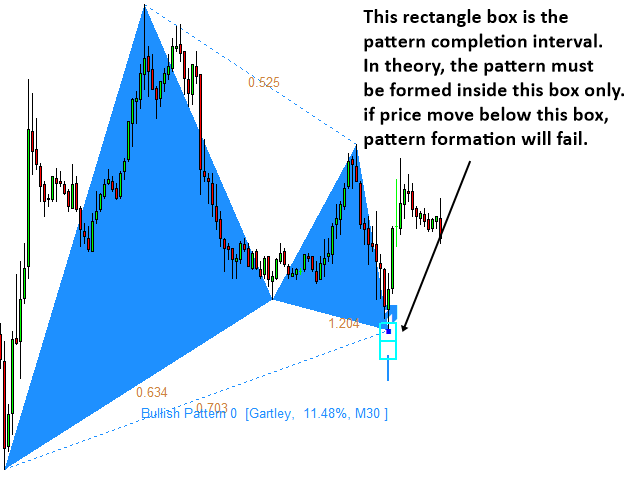 Once they are installed, you can just attach Harmonic pattern Order EA like any other Expert Adviser. 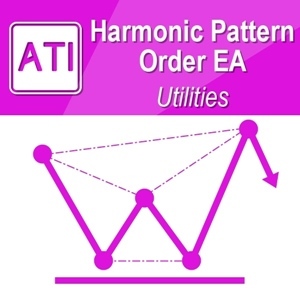 Harmonic Pattern Order EA will detect the latest pattern automatically from your Harmonic Pattern Plus (or Harmonic Pattern Scenario Planner). 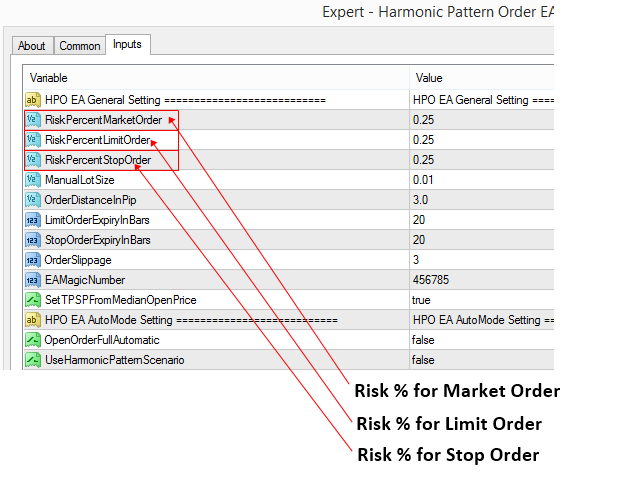 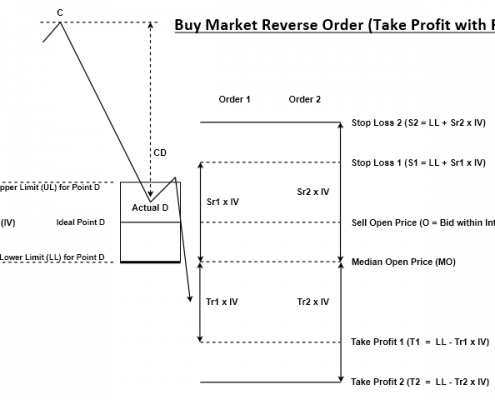 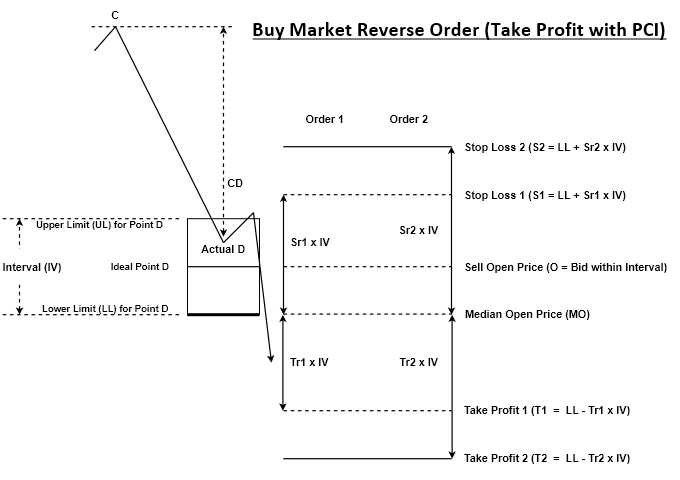 Then you can use Harmonic Pattern Order EA to execute advanced order and risk management system. 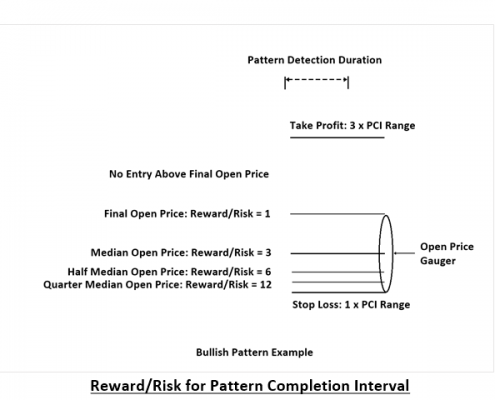 In default, you can manager orders within 10 candle bars from the time when the Point D was detected. 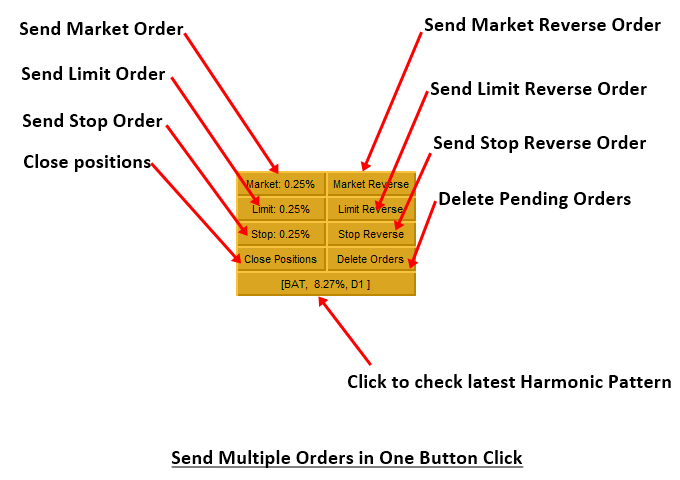 However, this can be changed using “MaxBarsLimitToAllowOrder” input. 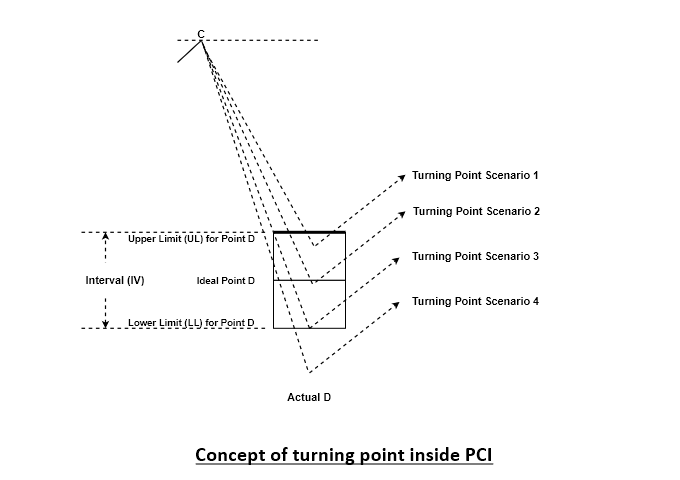 At default this is set as 10. 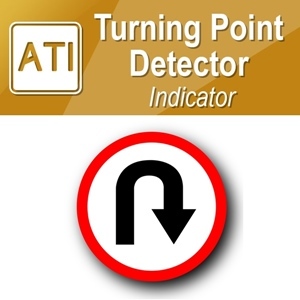 Please change this input to 5 or 20 according to your need. 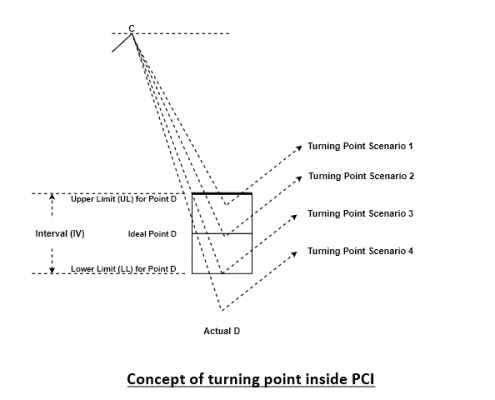 Default setting will work without any problem. 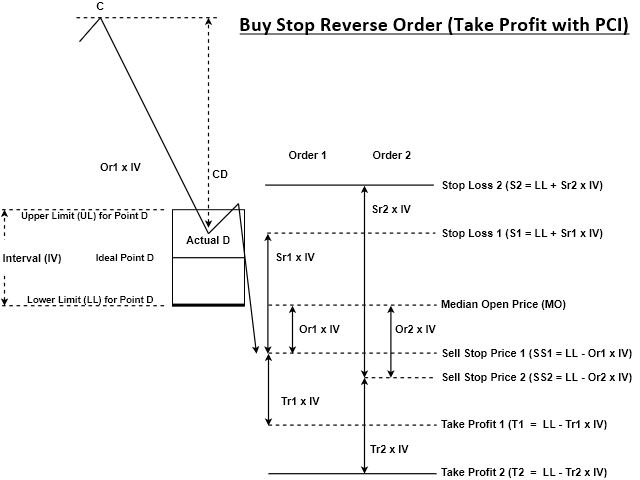 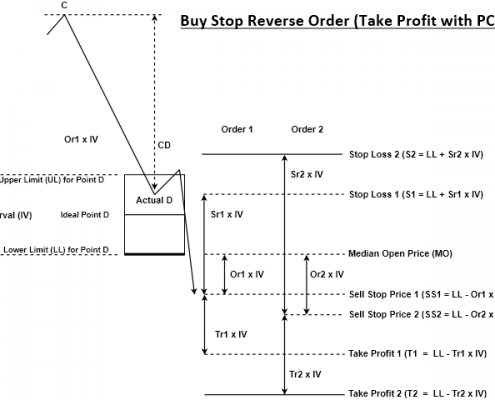 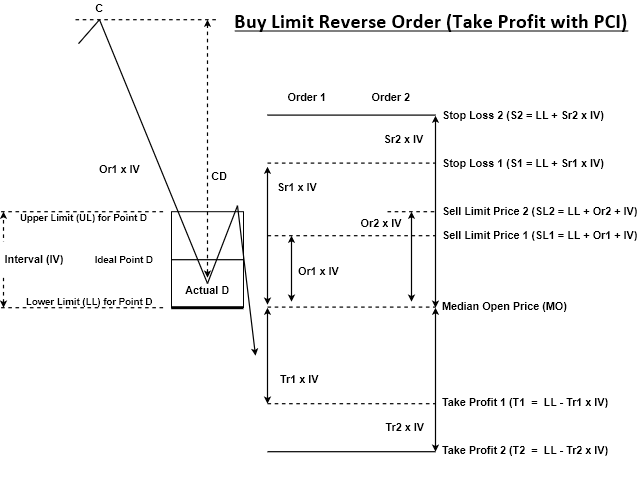 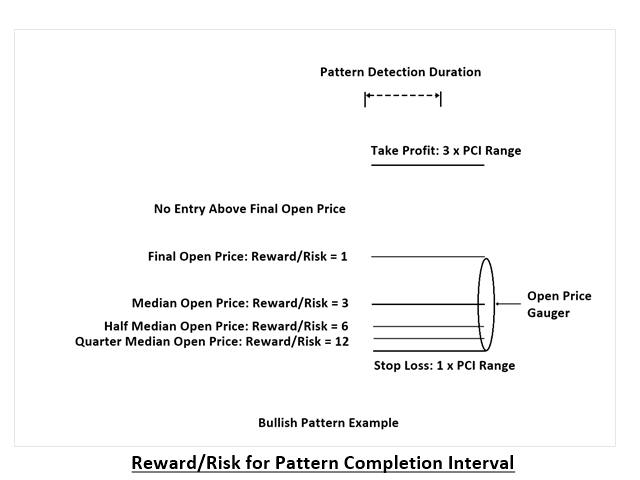 In the default setting, take profit targets are set for Pattern Completion Interval. 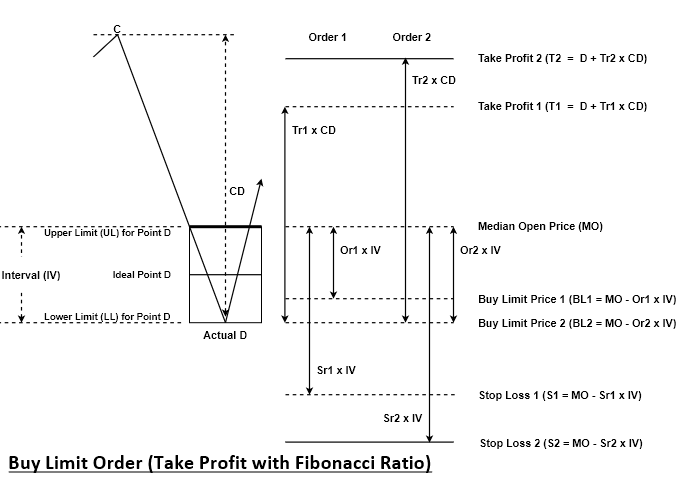 If you prefer to use the take profit target with Fibonacci ratio, then just set “UseTakeProfitRatio_CD” = true. 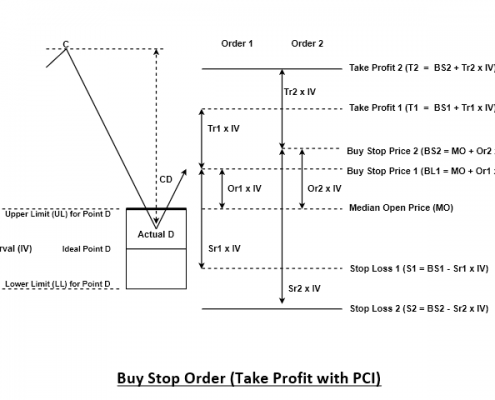 Harmonic Pattern Order EA support up to three multiple orders at the same time with different stop loss and take profit targets. 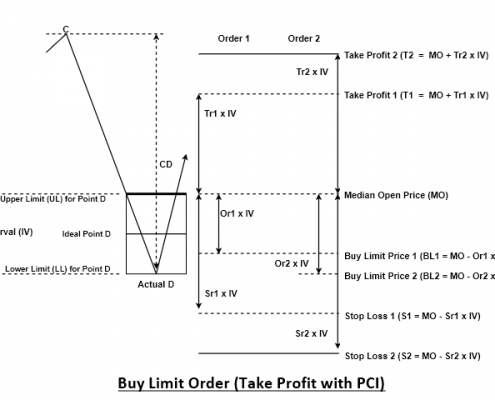 you need to have either MetaTrader 4 or MetaTrader 5 installed in your computer. 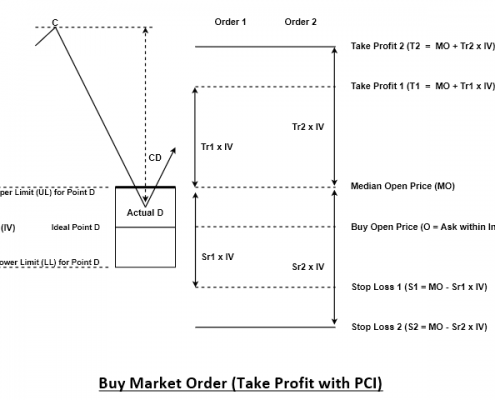 Since Harmonic Pattern Order EA detects the latest Harmonic Pattern using Harmonic Pattern Plus or Harmonic Pattern Scenario Planner, you will need either of them installed in your computer.